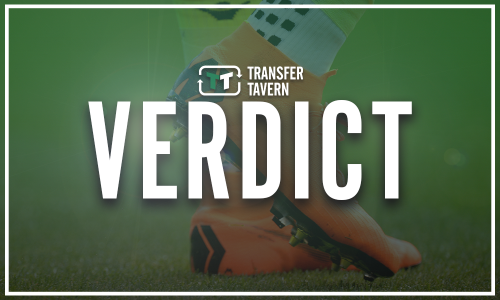 £28.8m-rated ace causes Pochettino and Tottenham some concern ahead of Man Utd clash | The Transfer Tavern | News, breakdown and analysis on all things football! Tottenham Hotspur will meet Manchester United at Wembley Stadium on Sunday afternoon. 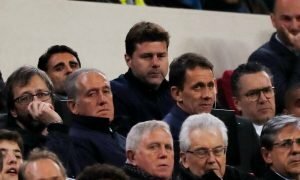 Mauricio Pochettino will want to see his side keep their Premier League title challenge on track and keep the pressure on Liverpool and Manchester City. However, Spurs may have some concerning news ahead of the game against The Red Devils. According to the club’s official website, Lucas Moura will need to be assessed ahead of the clash. The Brazil international missed their victory in the League Cup semi-final against Chelsea with a knee injury. 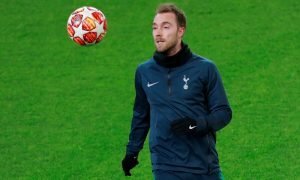 Pochettino is thought to be prepared to give his £28.8million-rated ace, as per Transfermarkt, as long as possible to see if he can be included in his matchday squad. Eric Dier will remain unavailable, however, he has started to join in with training sessions as he recovers from his bout of appendicitis. Tottenham and Pochettino will be concerned with Moura’s availability as they would love to have him in their squad. 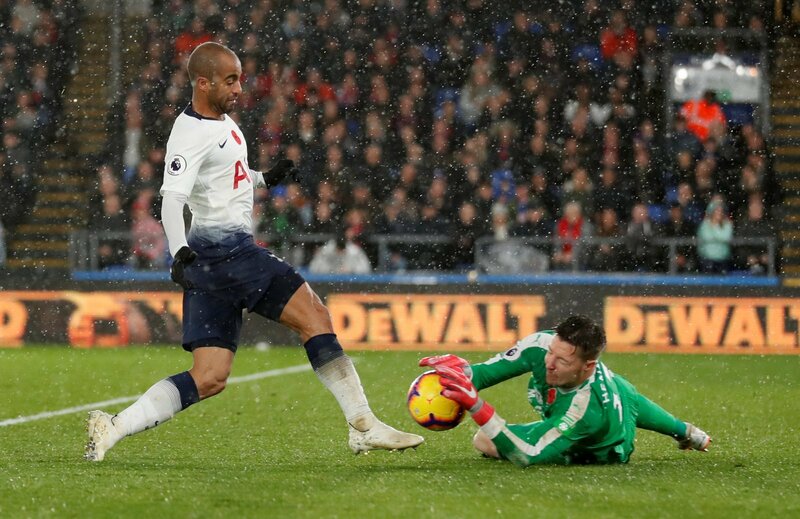 The 26-year-old has made some key contributions for Spurs this season and hit a brace against Sunday’s opponents at Old Trafford back in August. However, the north London outfit managed to get through their game against Chelsea without him and will feel confident they can still get a positive result if he is not made available. What does the future hold for Fabian Schar at Newcastle United?